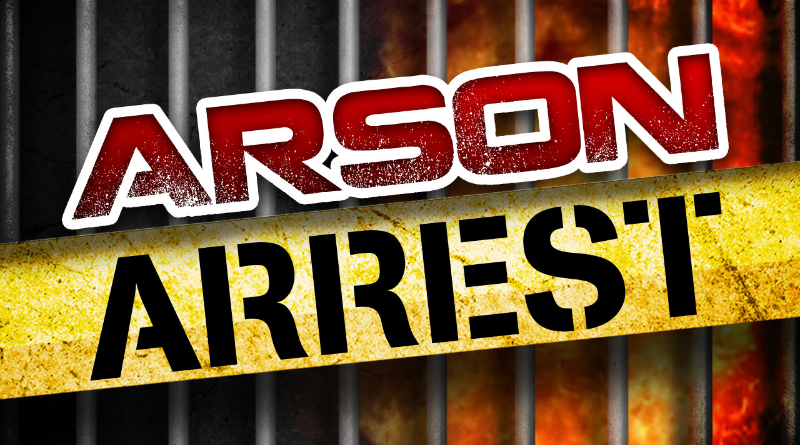 Press Release – PINEVILLE (April 11, 2018) – An arson suspect, who fled from authorities last week, has turned himself in for multiple warrants issued by the Office of State Fire Marshal. Jackie Vincent Dauzart (DOB 10-10-72) was wanted in connection with a fire at an unoccupied residence on Credeur Road in Pineville on February 15, 2018. A shed on the property had also been set on fire. 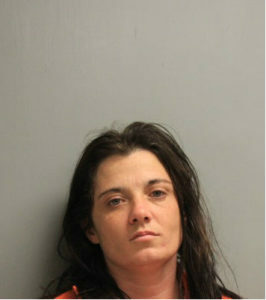 Investigators learned Dauzart was in possession of multiple items that had been stolen from the structures. 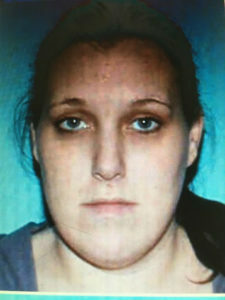 Deputies also learned there were more potential suspects connected to the crime. Following the execution of a search warrant on Dauzart’s home on Friday, April 6, 2018, those items were recovered. 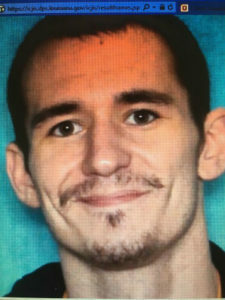 In addition, other items were discovered that were connected to other burglaries being investigated by the Rapides and Avoyelles Parish Sheriff’s Offices. 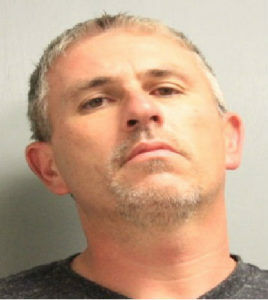 During the execution of that search warrant, a Rapides Parish Sheriff’s deputy, responding to a 9-1-1 call about a suspicious person at a residence in Pineville, discovered Dauzart’s truck in the home’s driveway. However, Dauzart had fled on foot. Additional drug and weapons charges are pending for Rachal and Erwin. Additional arrests are possible.